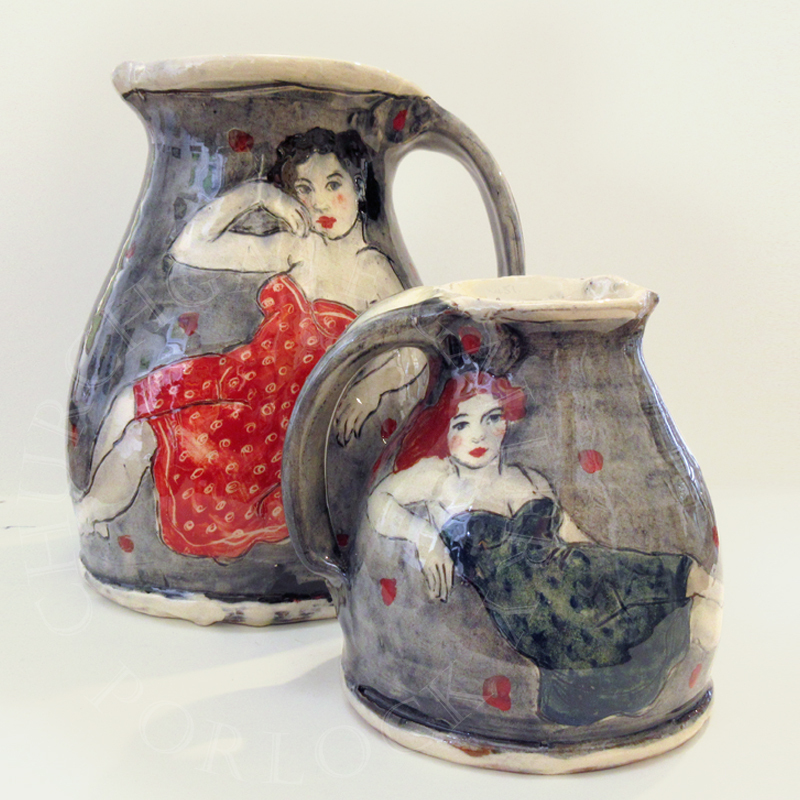 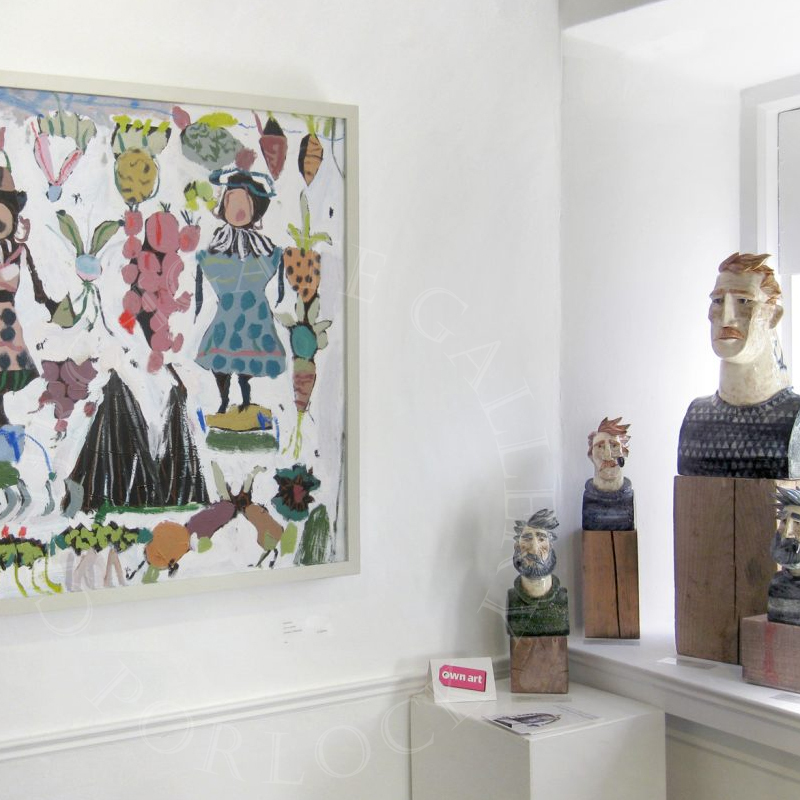 A MIXED EXHIBITION OF ORIGINAL PAINTINGS, SCULPTURE, ORIGINAL PRINTS AND CERAMICS. 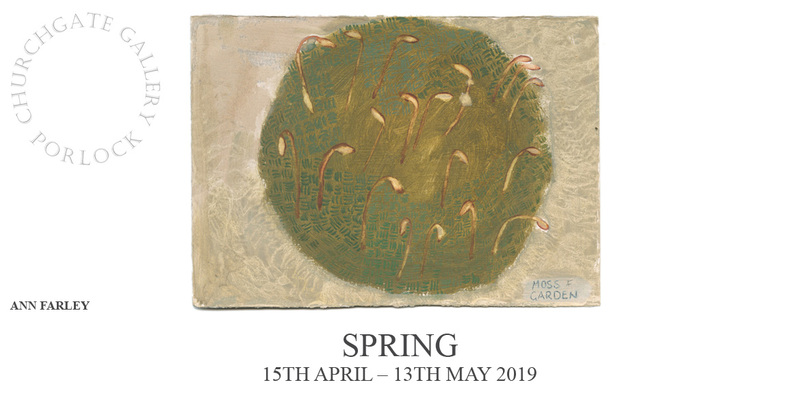 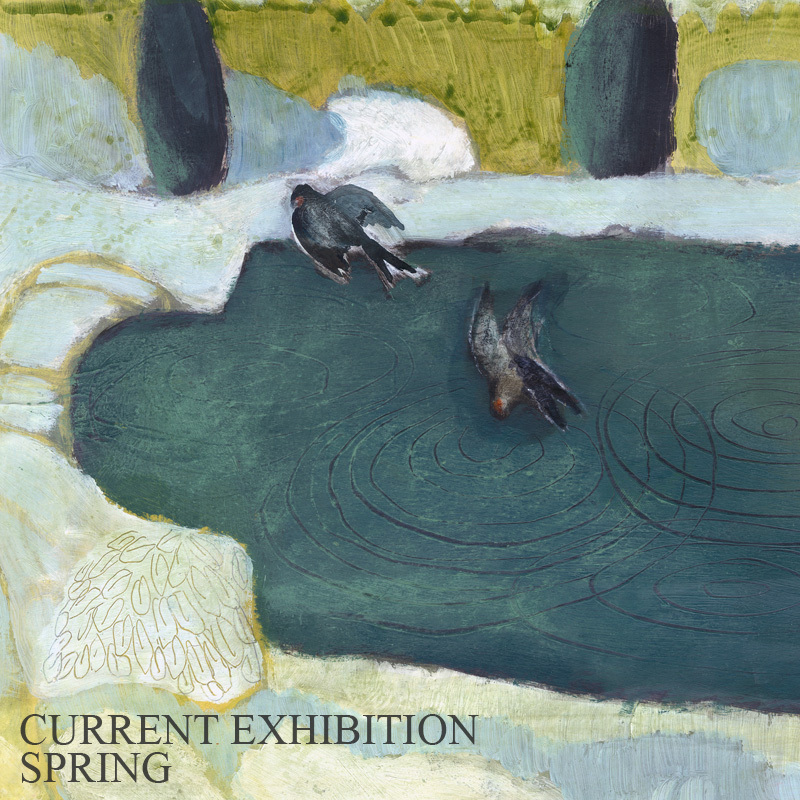 ‘Spring’ will bring together new original work by a range of artists, working in a variety of mediums, including work by Miranda Johnston, Hilary Adair, Caroline McMillan Davey, Cornelia O’Donovan, Joe Lawrence, Ann Farley, Louise Crabb, Val George, Rebecca Bromley, Emma Duke, Sue Onley and Sue Clements. 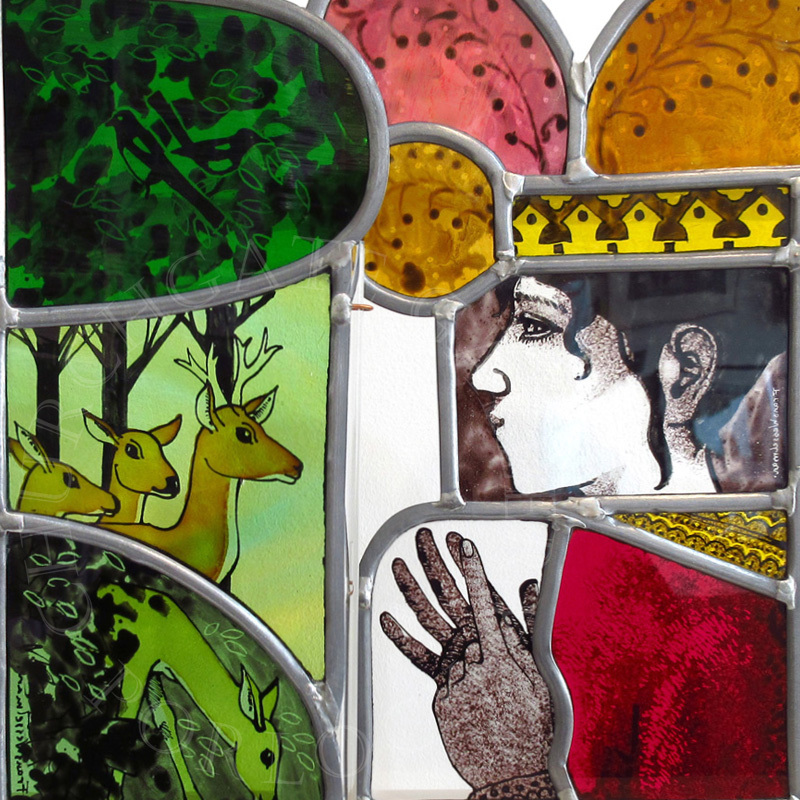 We are members of Own Art, a scheme funded by Arts Council England that makes it easy and affordable for everyone to buy contemporary art. 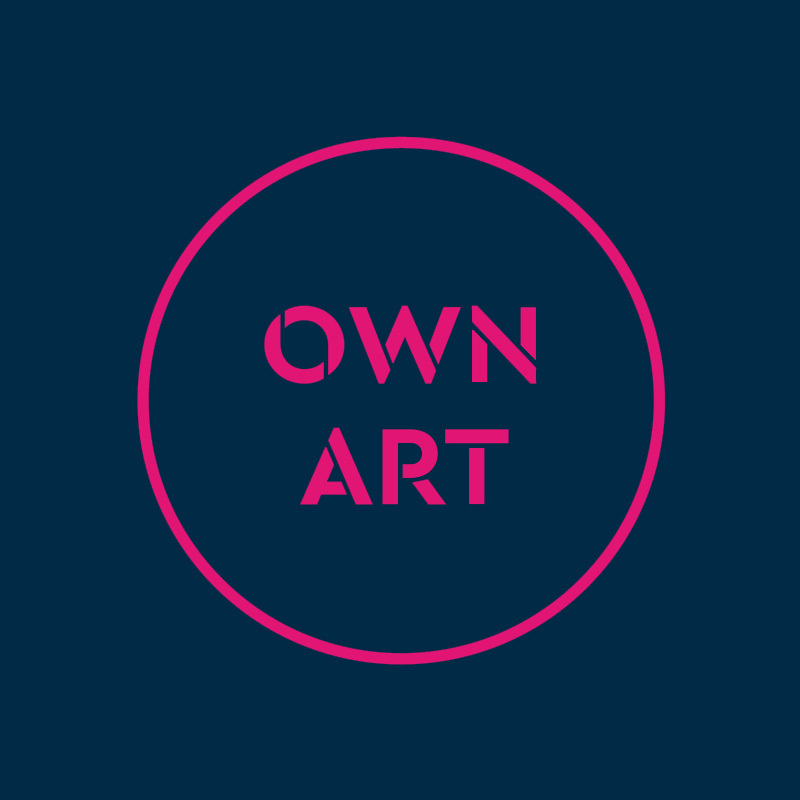 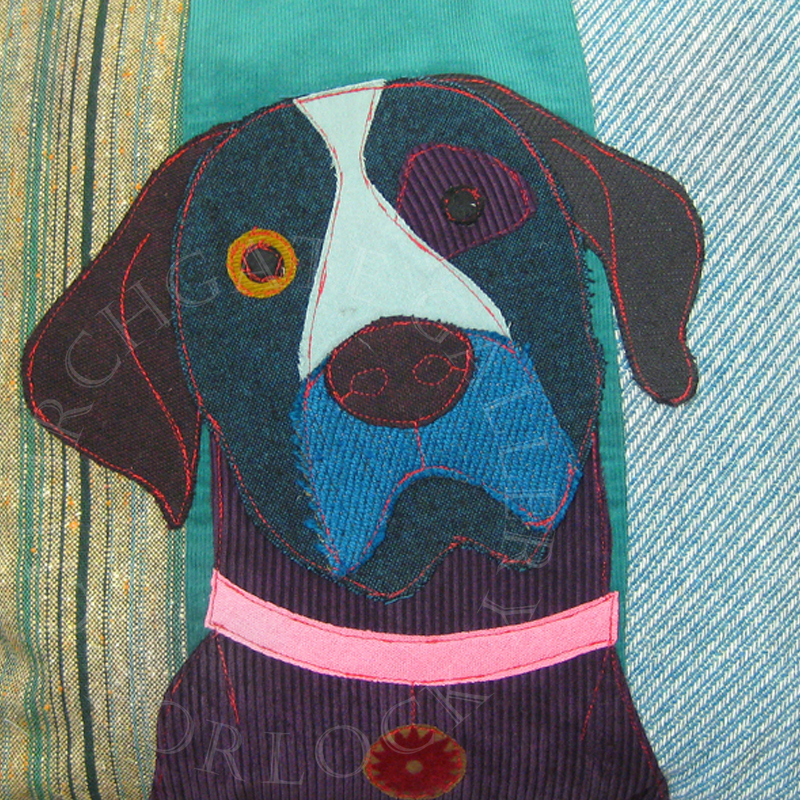 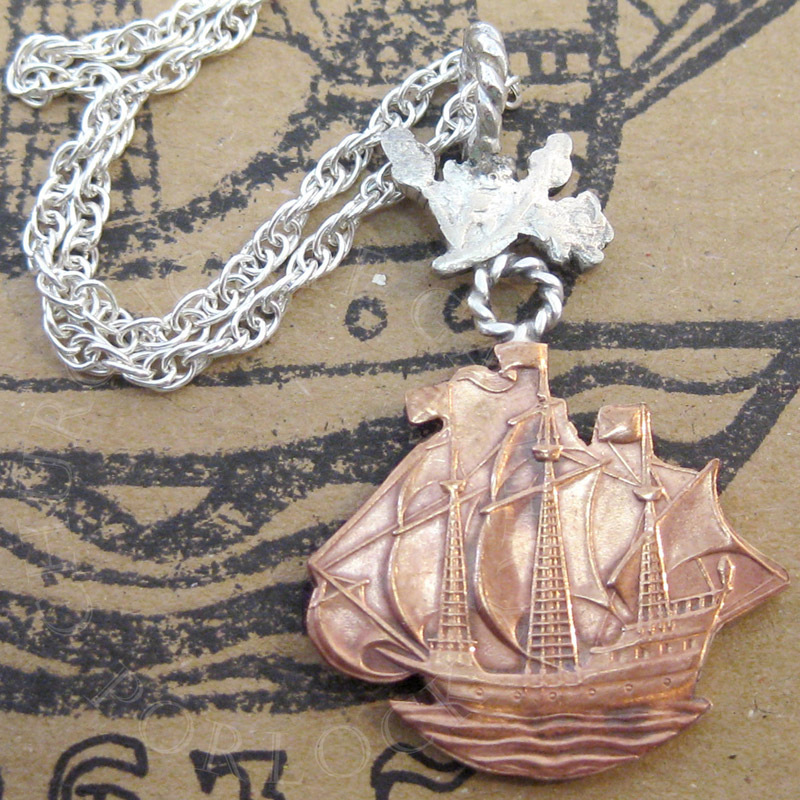 Own Art allows you to spread the cost of your purchase over 10 months with an interest-free loan. 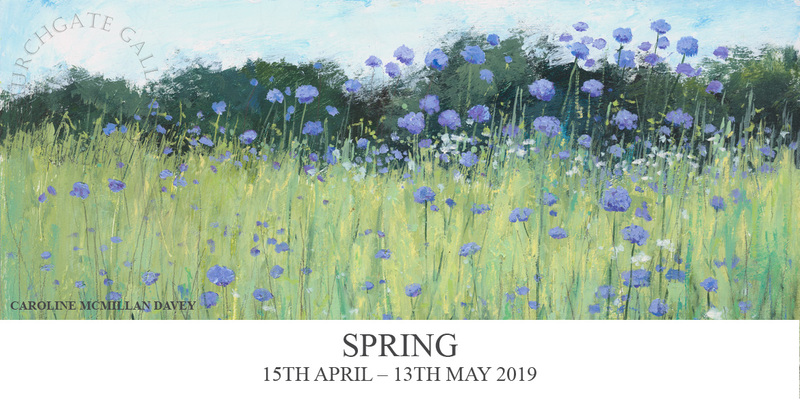 With so many works of art to choose from, you could start a collection of your own today from as little as £10 per month. 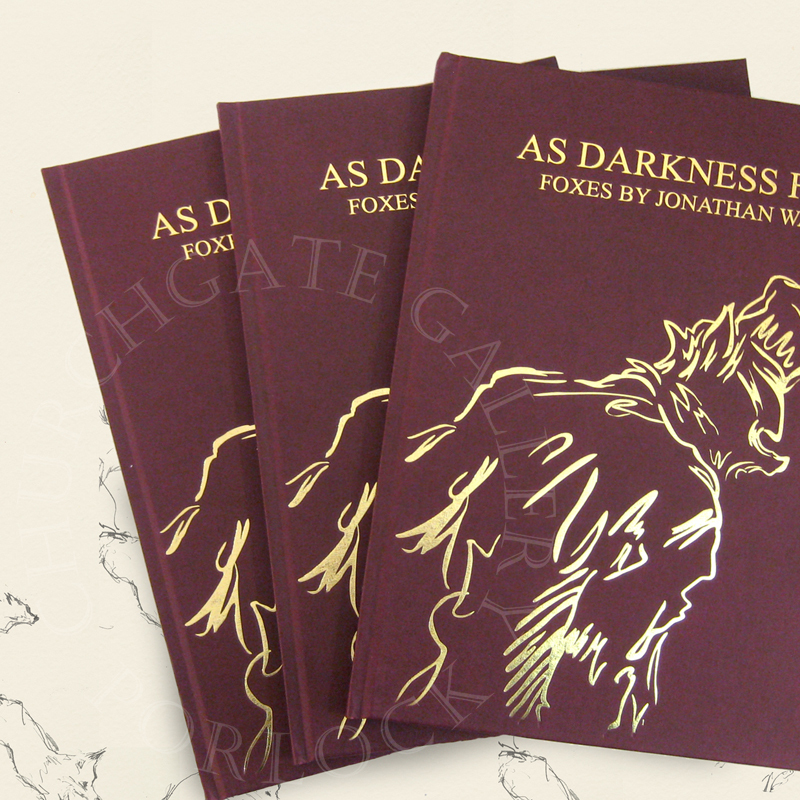 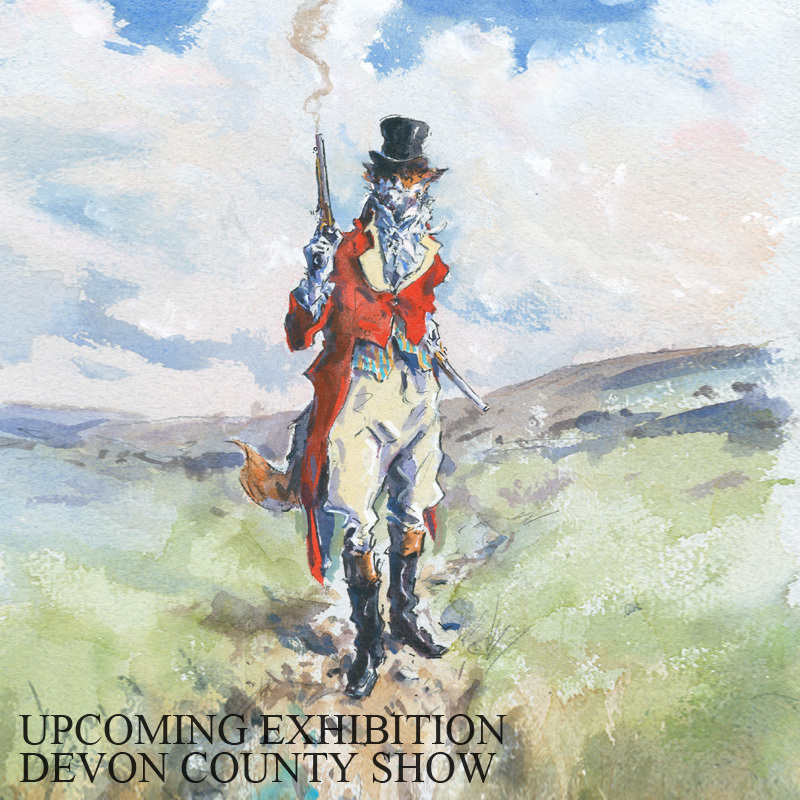 Visit us at this years Devon County show, where we will be exhibiting new original paintings by Jonathan Walker, along with exclusive limited edition prints, books and cards. 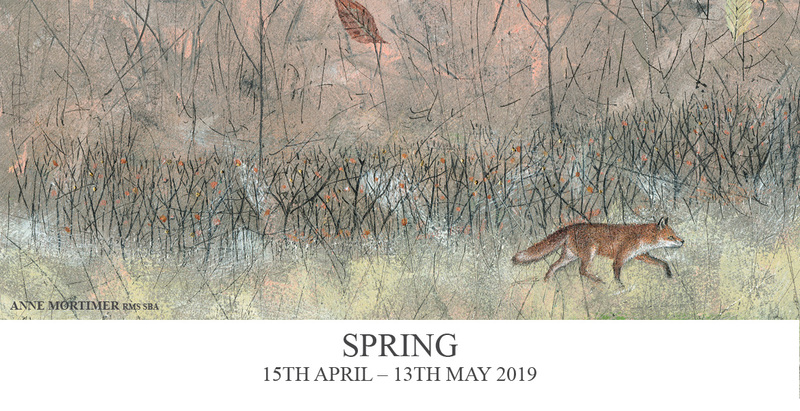 Join our mailing list to be the first to hear about new exhibitions and artwork, and to receive private view invitations and special offers. 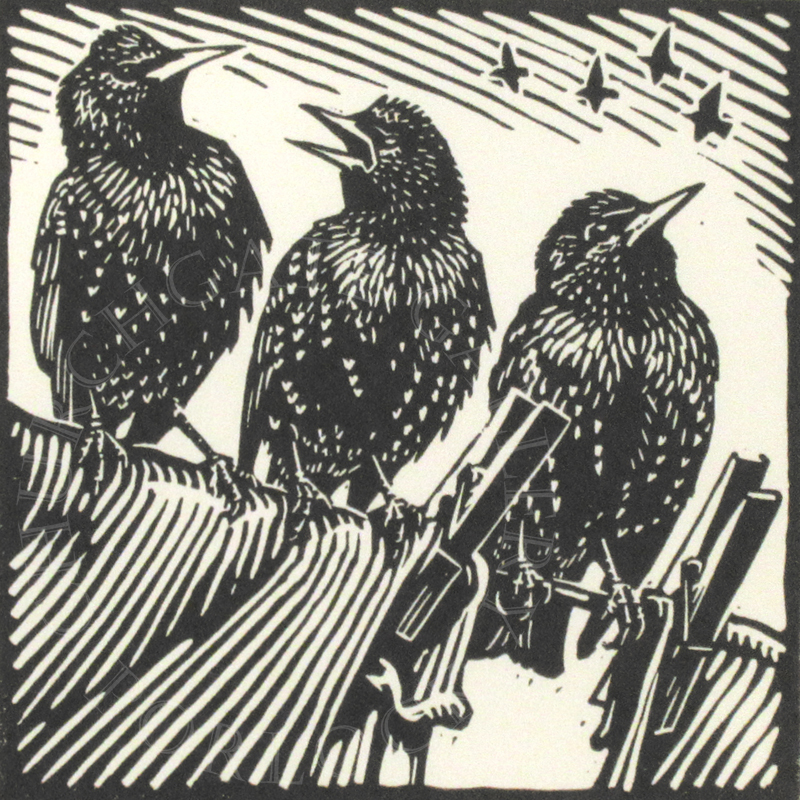 If you are already subscribed, you may need to update your preferences due to new data privacy laws (GDPR). 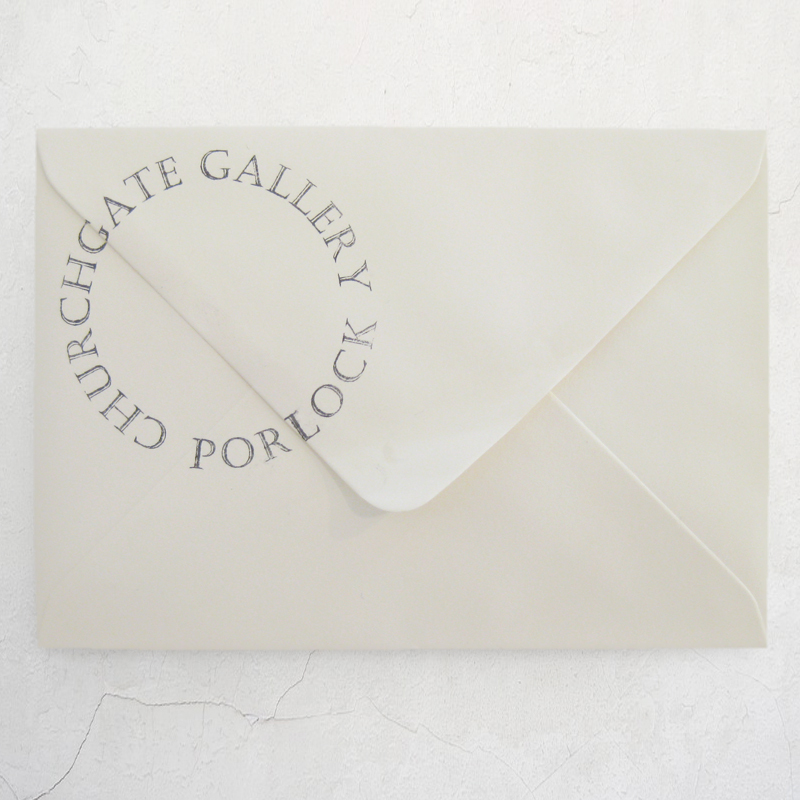 You may have done do already through an email we sent out recently, however if you haven’t and would still like to receive our emails, you can do so by clicking this link. 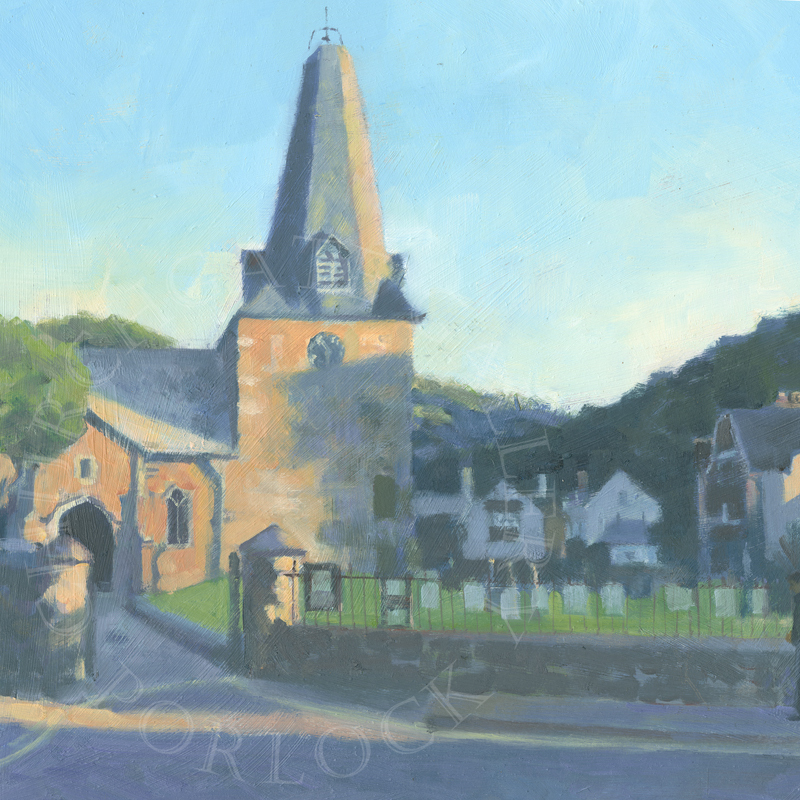 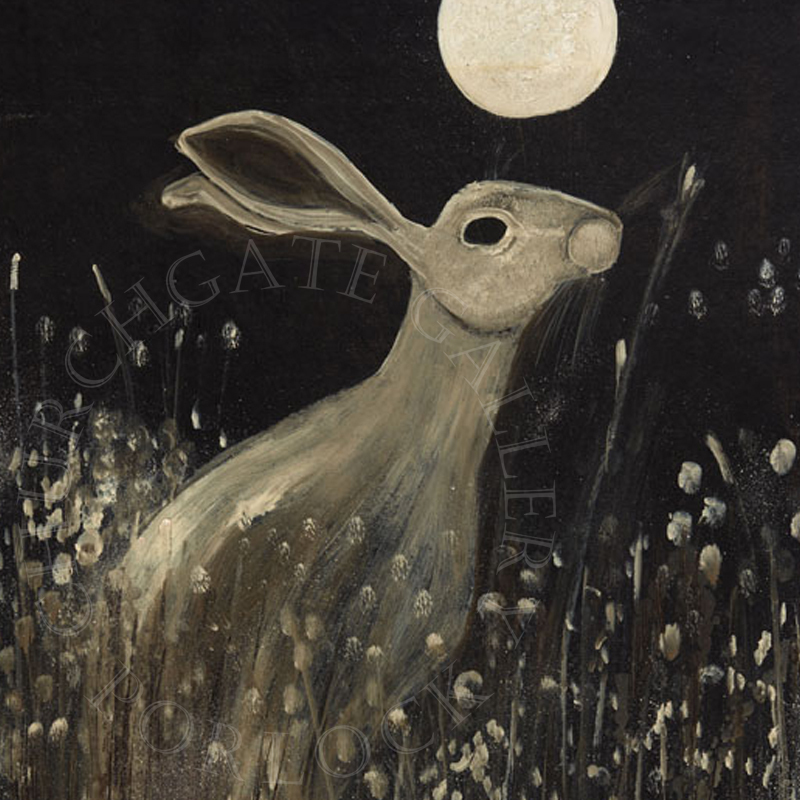 Churchgate Gallery is nestled in the picturesque Exmoor village of Porlock, a place which has been an inspiration for many artists, poets, writers and photographers. 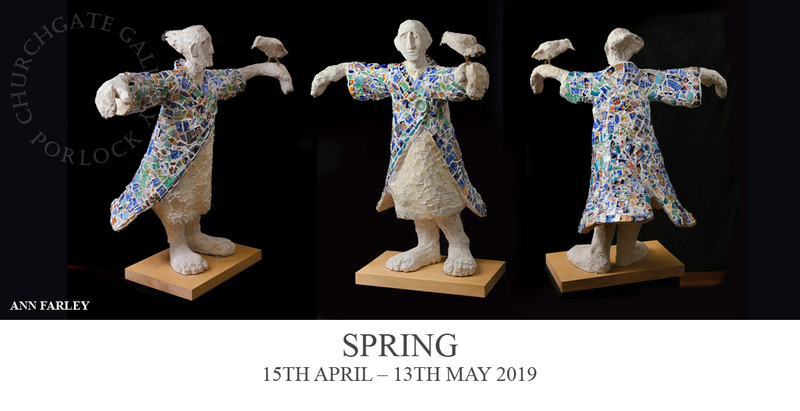 We exhibit a wide range of work in a variety of mediums by both local and nationally acclaimed artists, as well as sculpture, jewellery, ceramics, cards and books. 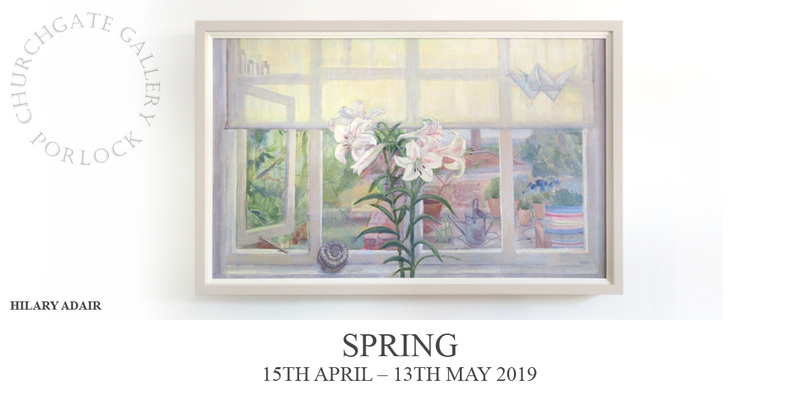 We offer conservation mounting and framing via our sister gallery, Courtyard Framing in Minehead, as well as fine art giclée printing and canvas printing. 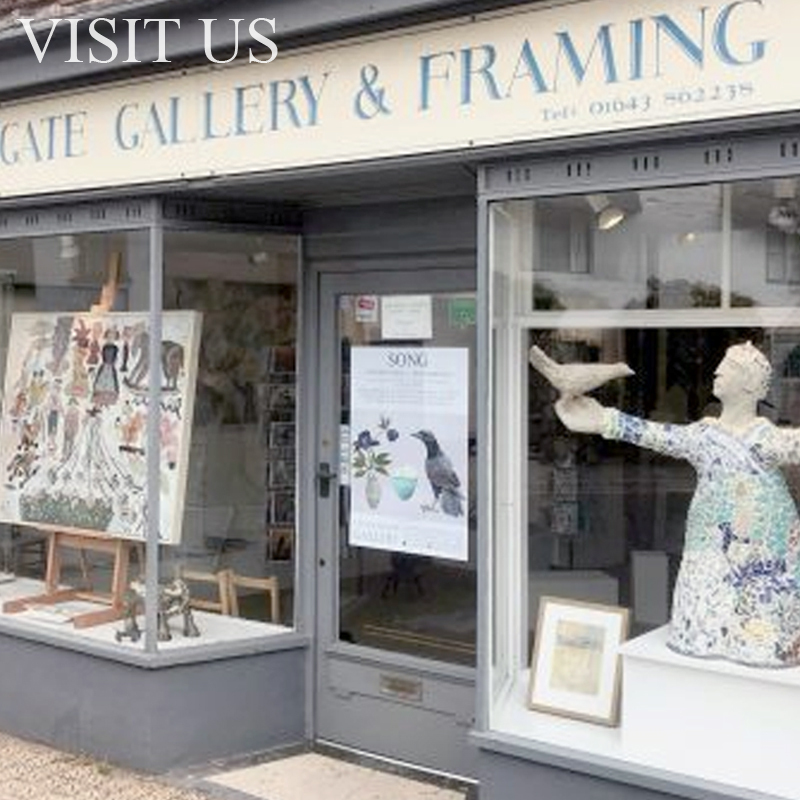 We have been providing quality picture framing to the West Somerset area for over twenty five years, with all of our frames custom made to fit your work in our Minehead workshop. 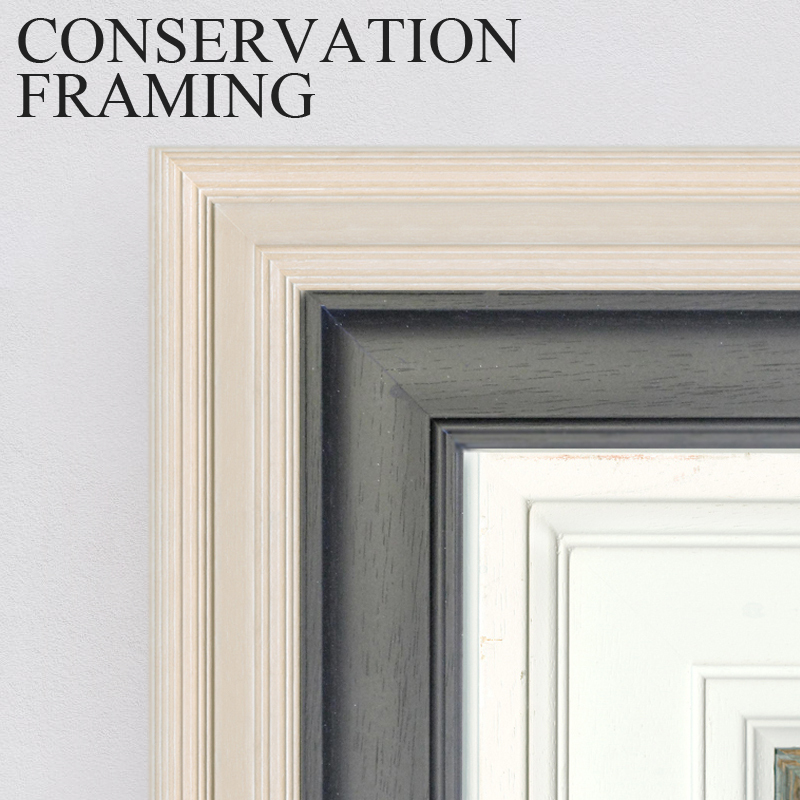 Our wide selection of over 300 mouldings makes us the first choice for conservation framing with customers and professional Artists both local and from further afield.